Most union journeymen are trained in a particular trade; they’re plumbers, electrical workers, insulators, sheet metal workers, bricklayers, and various other crafts. They are highly trained and skilled workers who use their hands every day to secure their futures and provide for their families. Just as most people are not trained to do the skilled work of a craftsman; most tradesmen are not properly trained in marketing. That’s why they should reach for their LaborTools, powered by BMA Media Group. 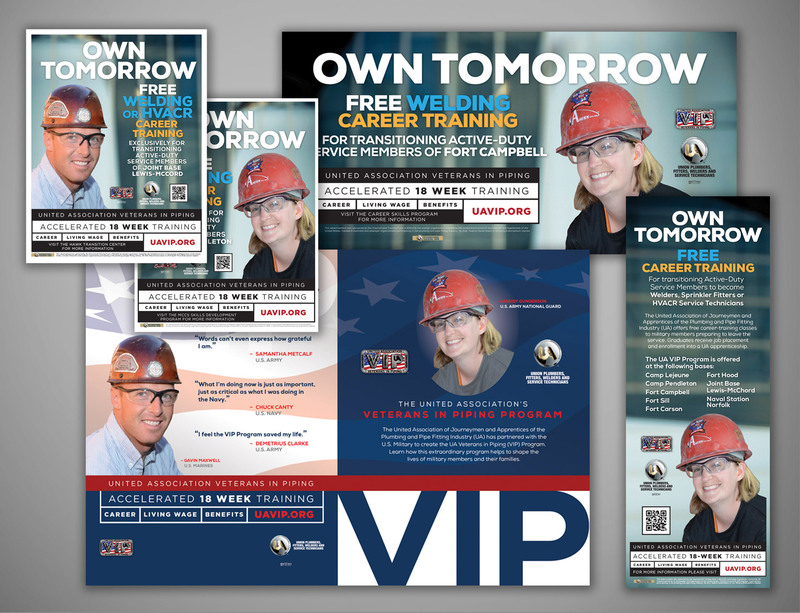 For years, BMA Media Group has been creating successful marketing strategies that equip building trades unions with a stable foundation that keep their organization’s message strong, clear, and consistent. BMA Media Group is your tool for accomplishing all of organization's strategic marketing goals, from recruitment, organizing, and membership development to industry education, training, and member communications. The United Association’s Veterans in Piping Program (UA VIP) is an award-winning program designed to provide transitioning military members with a basic education in the pipe trades. This program is currently found on eight bases throughout the country and has helped transform the lives of hundreds of men and women. Marketing your business is an effective way to stand out from your competitors. Considering the increasing need for construction, there is a range of methods you can use to ensure your trade gets the recognition and attention it deserves. 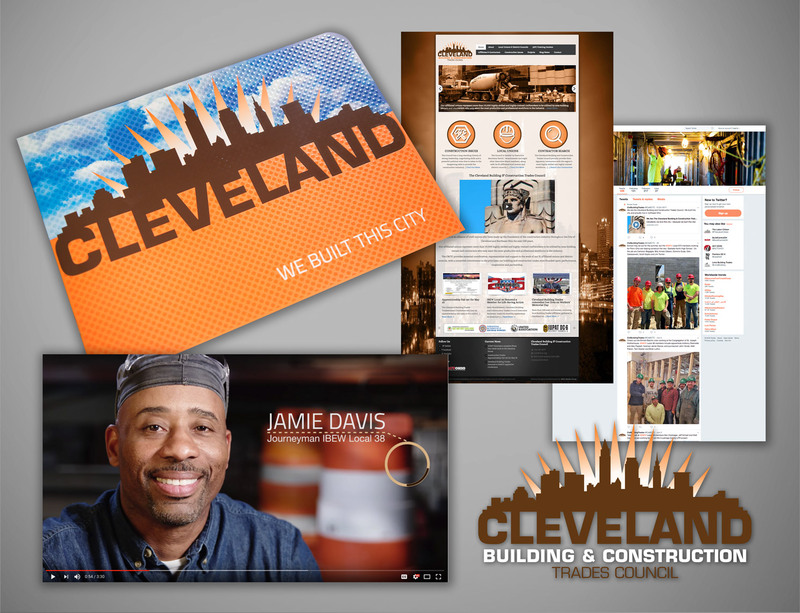 The Cleveland Building Trades wanted to apply their trade to a variety of businesses to increase their presence. 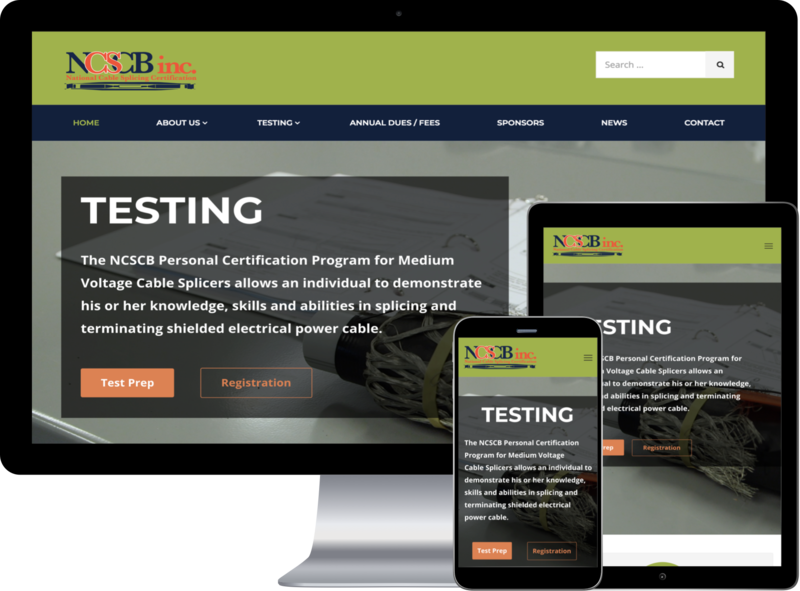 National Cable Splicing Certification Board, Inc. Working with the NCSCB administrators, BMA Media Group was able to create a website that features their upcoming events. The website is the current and only option for registration to the tests, so this is the primary outlet for the organization.